If your idea of New Year’s Eve is to be curled in bed with a glass of eggnog or vin chaud watching reruns of Friends then the Brussels Electronic Music Festival is not for you. 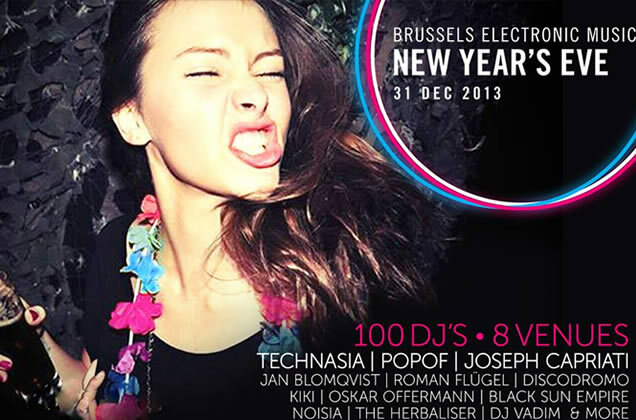 Once more Brussels offers up the largest electronic music gathering for New Year’s Eve in Europe. And to make it easier you can buy an exclusive pass that affords access to the best clubs and parties in Brussels. 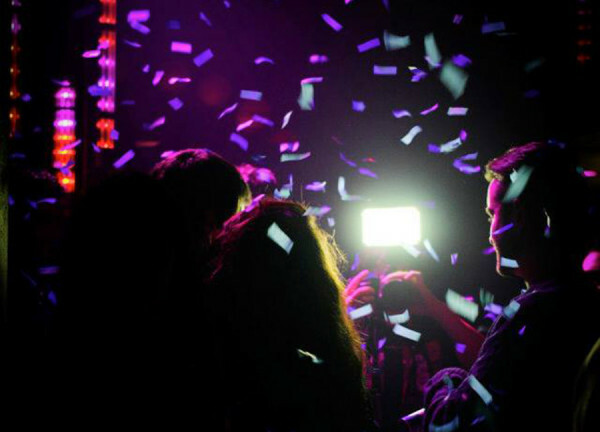 Join the party and discover places such as the legendary Fuse Night Club, The Egg, a large scale underground warehouse, gay parties and other venues around the city – all combined in one pass at a friendly price. 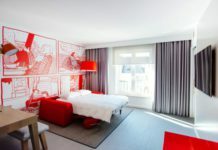 It boasts a range of parties for all tastes, going from rock ‘n’ roll, hip-hop to house and techno, as well as gay friendly parties for which Brussels is known for. Most of the clubs and parties are within walking distance from each other, so Brussels turns into a city scale party for New Year’s Eve! NB: The Brussels Electronic Music Festival has now become Happy Brussels with the same format – only bigger. Enter all the clubs and parties for free with the Happy Brussels Party Pass wristband. The Happy Map will guide you between parties. Checkout the Happy Brussels website for future events.